Jonathan P. “Jon” Varnell has been appointed UNC Charlotte’s new associate vice chancellor for facilities management. He will assume his duties in early December. 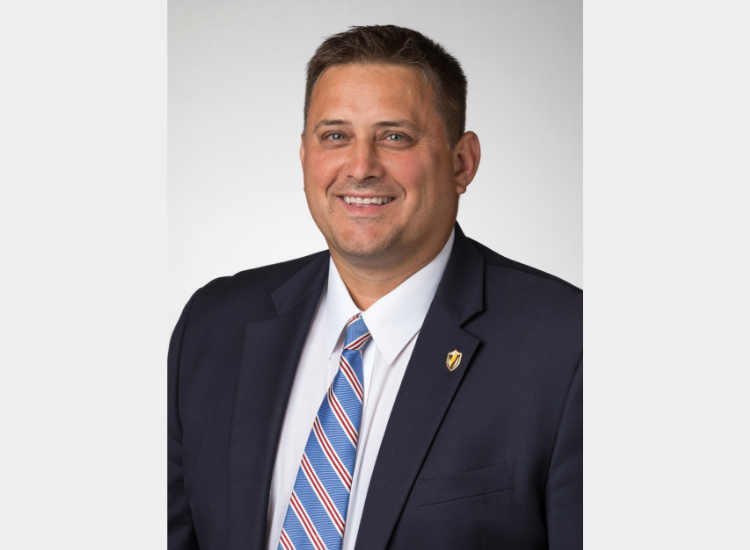 Varnell currently serves as the vice president for administration at Indiana’s Valparaiso University, where his responsibilities include all facilities management operations, construction, capital planning and management, and utilities and energy management, among other duties. In his new role at UNC Charlotte, Varnell will lead more than 450 employees in the Department of Facilities Management in planning, building, operating, and maintaining the University’s buildings and landscape. He will report directly to Elizabeth A. Hardin, vice chancellor for business affairs.